Here’s how to get you started on becoming a smart home buyer and not end up losing more than what you pay for. The following four tips on buying homeowners insurance will get you to the right path on making good decisions when buying a home. 1). Know what’s out there. Get online and start looking through some insurance companies. Compare coverage, prices, and customer reviews. Look for the best coverage that fits your needs and has a reasonable price. Shop for value. 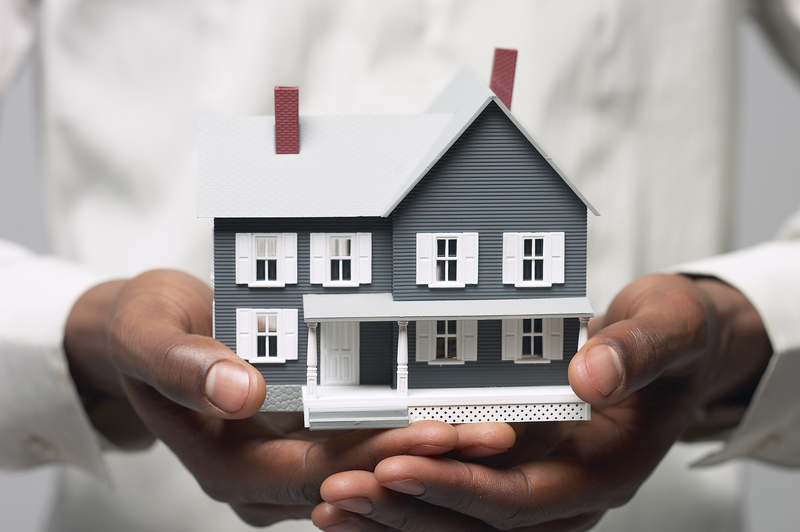 2).Escrow your insurance payments with your mortgage payments. Lenders prefer this option because it lets them know your insurance premiums are being paid, and their investment is well protected. Bring information about the insurance policy you have chosen and the money to cover the first year’s premium. 3).Get the right coverage. When buying homeowners insurance the most important thing to keep in mind is that you get the right level of coverage for you. Don’t pay for more coverage than you actually need. 4). Get to know your policy. Understanding your policy is very important. It will proved useful when your buying homeowner insurance and getting the right policy level. Below are a few common terms that are useful to know and understand. Personal Property – Sometimes called the contents of your home, this is tangible property such as furniture, electronics and clothing. Replacement Cost – This is the kind of insurance that pays the full cost of replacing your dwelling or personal property, up to a maximum dollar amount. Most standard policies offer replacement cost, but you want to be sure the maximum amount is high enough. Riders – These are policies you can include on your overall insurance policy to cover specific items. For instance, expensive antiques, jewelry and artworks are often covered under their own rider because they’re too valuable to be covered as regular personal property. Some HO-8 policyholders also may get additional riders for things like heating, ventilation and air-conditioning systems, which are part of the home and expensive to replace. Be sure to ask questions to ensure you have the right amount of coverage at the right price!